I began my time in the UK in Caernarfon, North Wales. Trey and Amelia McCain were away from their home in Llanllyfni, about 7 miles from Caernarfon. They opened their home and the use of their car to me. Thus, my first week was spent in the Welshest area of Wales – that is, in respe ct to speaking the language. It pushed me to my Welsh speaking limits, and more than once I found myself getting soft in the head and having the most difficult time understanding even the simplest things. On the other hand, I found myself being able to hold long conversations in Welsh, and I realized how far I have come toward Welsh fluency. 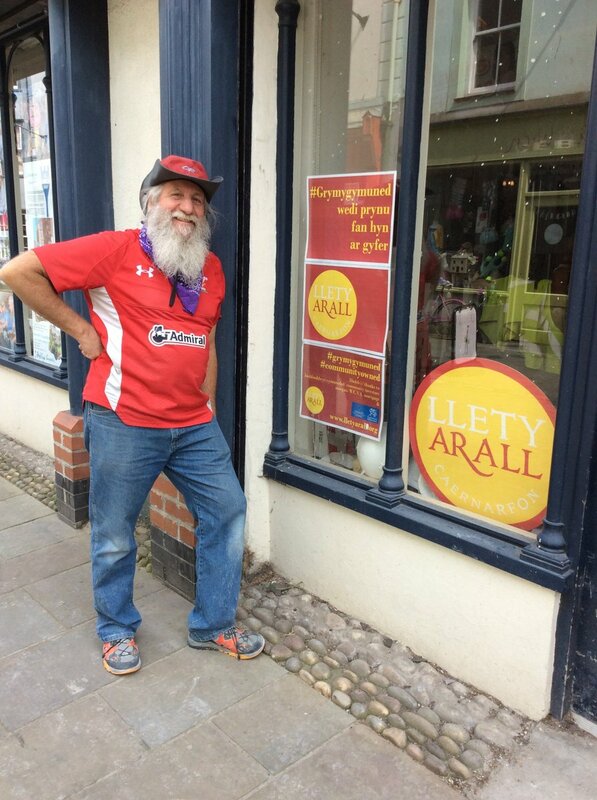 Along with practicing Welsh as often as I could, I also worked some hours on a community owned Hostel project in downtown Caernarfon called Llety Arall. Special thank yous need to go out to all the friends who helped make this time in the North so great: Trey and Amelia, and Rhys Llwyd and Menna Macreth, Selwyn Jones who is the chief organizer and brains behind Llety Arall, Sera Owen, Gwyn Williams, and Bethan and Trystan. While I was at Caernarfon, standing by the castle in front of the seaside wall, Mark Scandrette walked around the corner and shouted my name. Mark is well-known speaker on spiritual practices, and he and his wife Lisa were in nearby Bangor, Wales to give a two-day workshop. 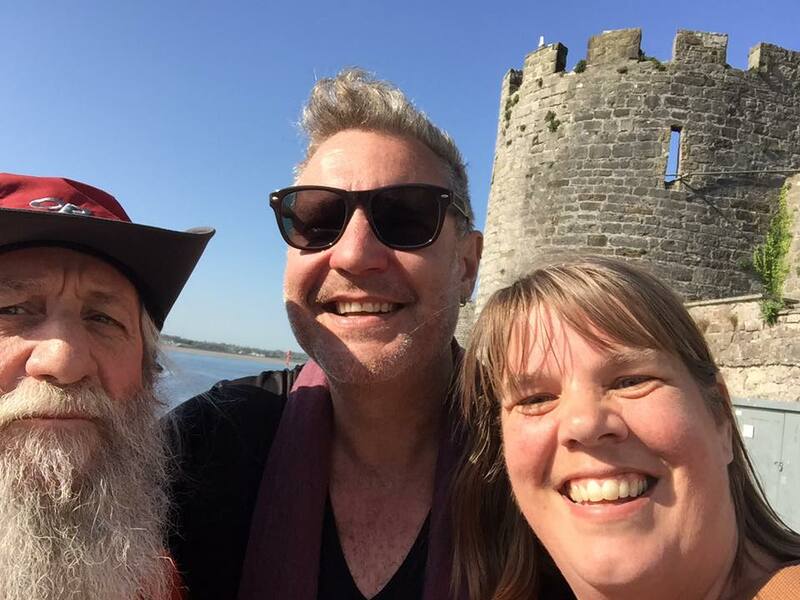 Neither one of us knew that we were in Wales at the same time, but Mark was expecting to find me in Caernarfon, because he knows how much I love Wales and Caernarfon in particular. Evidently, he knew me well, and found me exactly were he expected me to be. Seeing that we are both Americans, and he lives in San Francisco and I have been living in Salem, MA or traveling around the US, it was a funny and surprise meeting. Pastor Rhys Llwyd and I went to his meeting the next evening and walked through the beatitudes with Mark and his 9-Fold Path. 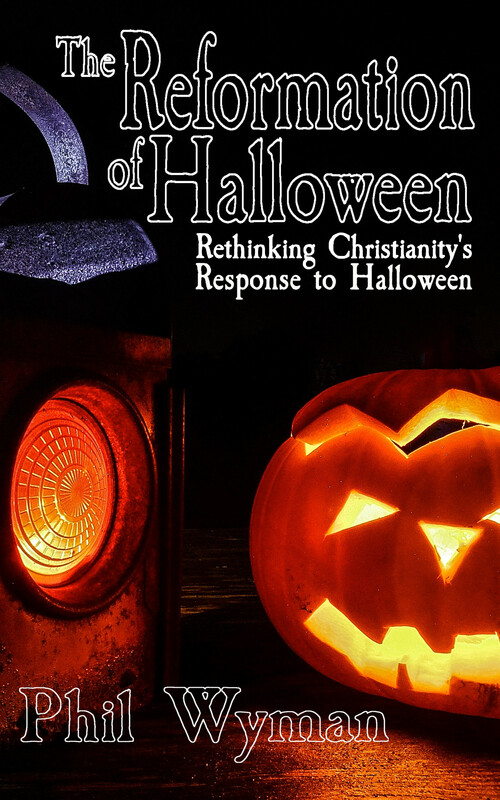 While in Caernarfon, I found myself regularly being asked questions about God, and I had some good long conversations about Jesus and Christian spirituality in the pubs in Caernarfon. I also spent an afternoon/evening with Aran and Catrin Lliar Jones at a wonderful little Say Something in Welsh BBQ gathering at their beautiful little home in the hills above Caernarfon. I did hurt my arm while working at Llety Arall. I pulled a muscle just below my right elbow. It could still use some prayer and ice. Following the week in Caernarfon, I traveled to Hay-on-Wye for the Philosophy Festival called How The Light Gets In. I was working as a steward for the event, and friends who I have worked with in other festivals joined me. I caught a ride from Shrewsbury with Stephen Simmons, who is one of my favorite brilliant young men. He has been a regular friend at Hay-on-Wye the last three years. 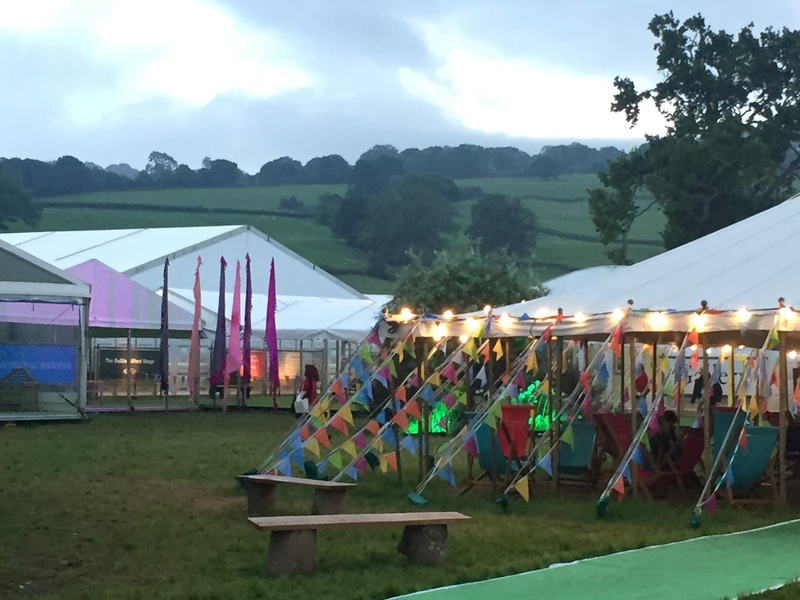 This year Stephen brought an extra large tent, and created a library tent for the Stewards. I love the creativity and sharing that is beginning to happen among the Stewards. Andrew Thomas and Dawn Wood became involved at a deeper level in the festival by setting up a science tent with microscopes to teach kinds, and Andrew who is a professor and lecturer at Cardiff Metropolitan brought his students to help in the event. Andrew considers his tent a first step into spirituality and science connections in the festival. Little inroads to HTLGI are happening. Papy, Michael and Jake also arrived at HTLGI at the beginning of their festival outreach in the UK, and joined me at Hay-on-Wye for the first time. The number of God discussions, and graceful interactions at this festival exceeded previous years by quite a bit. It also turned out that I found many more Welsh speakers than I had in previous years, and spent a good amount of time speaking in Welsh in an area of Wales not particularly known for Welsh speakers. An unfortunate side note to the last day of How The Light Gets In: I lost my Gortex hat somewhere, and since it is one of the most important waterproofing pieces of my equipment, it was a bit like loosing an old friend. New hat forthcoming methinks. After How The Light Gets In, Papy, Jake and Michael went to begin setting up at Burning Nest in Cornwall, and I traveled barely a mile from the east to the west side of Hay-on-Wye to begin stewarding at the famous Hay Literary Festival. I was here last year, and was reunited with friends I worked with last year. Every festival has the interesting dynamic of feeling like one is returning home. For all the people who work and attend the festival this feeling of coming is real and almost tangible. Once again, I have found more Welsh speakers at the event this year than in previous years, and it has been a boost to my Welsh learning, although here at Hay-on-Wye I am often the better Welsh speaker, and people mistakenly think that I am fluent in Welsh. At Hay-on-Wye, I have been staying between the trees in my hammock tent, as have Papy, Jake and Michael. On two occasions now, the rain fly over the top of the tent has caused a bit of trouble, and I have had to get up in the middle of the night to readjust things, while the sky fell through the trees like Noah’s flood. I am none the worse for the experiences, but this does not make for the best night’s sleep. Perhaps I should travel in an ark when in Wales. My next movement happens this coming weekend, and I will be headed to Devon to join Papy, Michael and Jake and a host of friends at Burning Nest. Please keep our journeys in your prayers, as I (and the friends I meet and travel with) continue to share the love of God in the festivals and everywhere else we go.